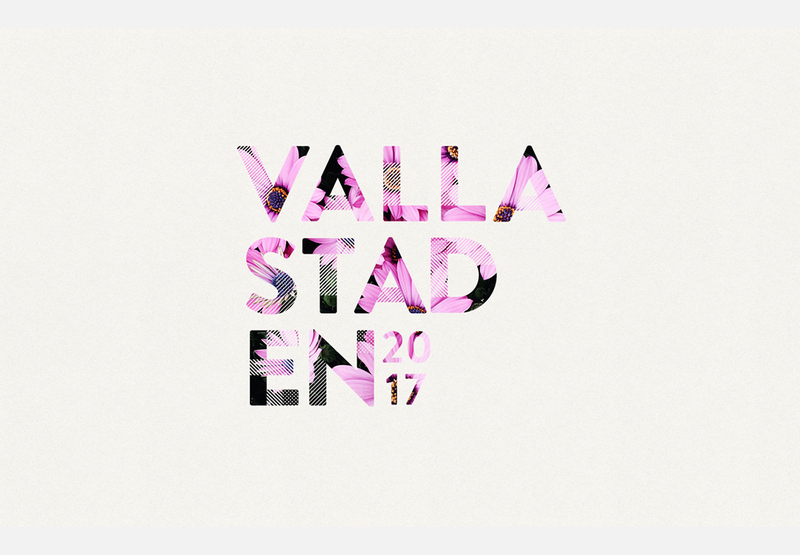 Just west of central Linköping a new city district is emerging. 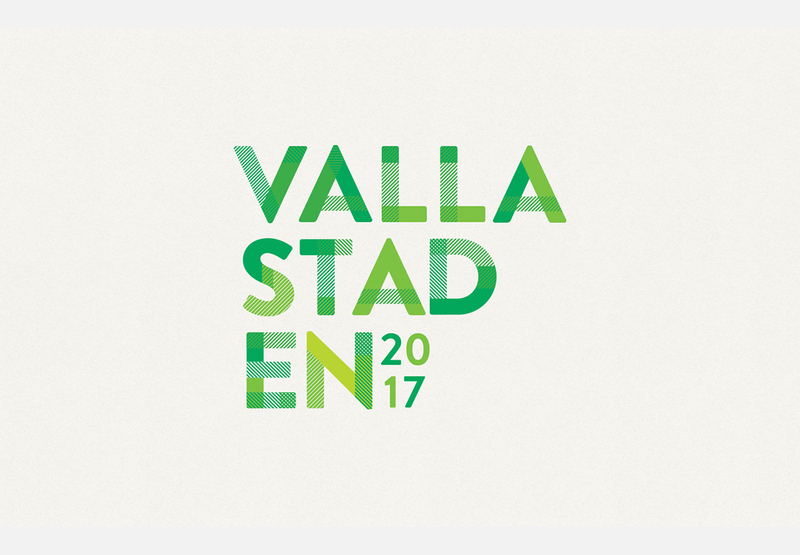 An unique project in itself, Vallastaden is set to become a compact, vibrant place full of life and activity. 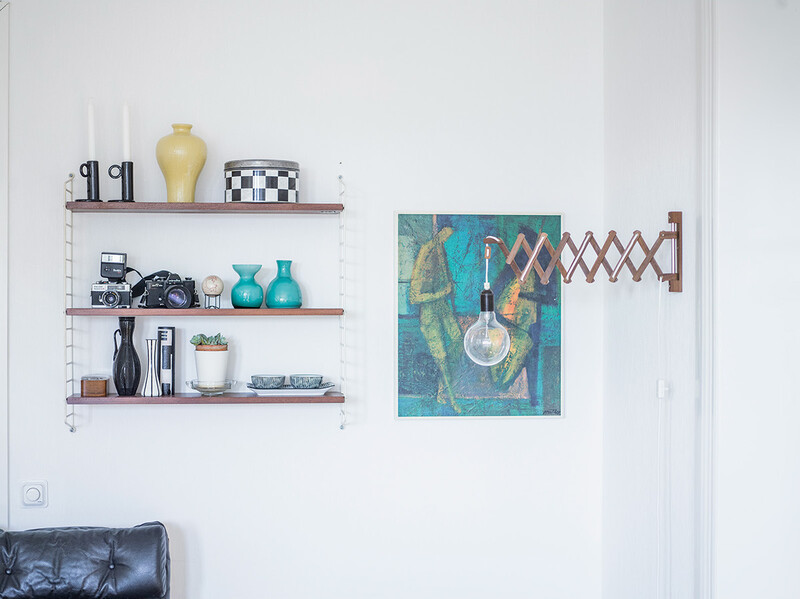 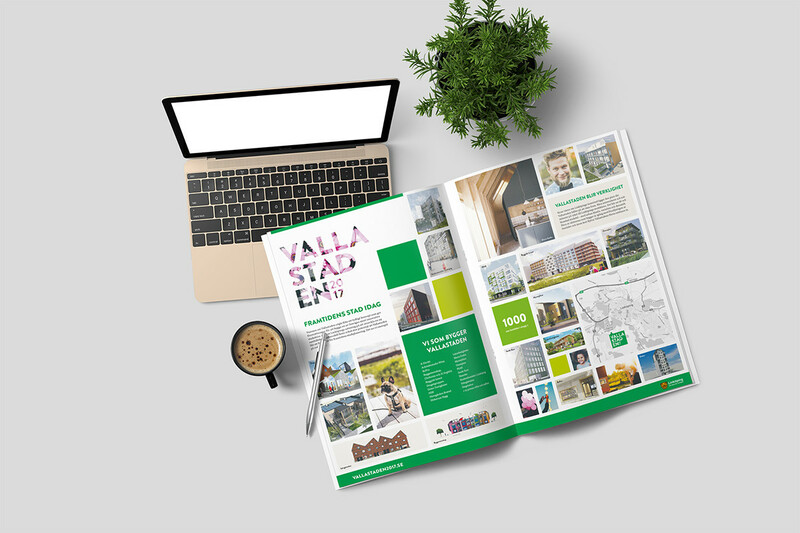 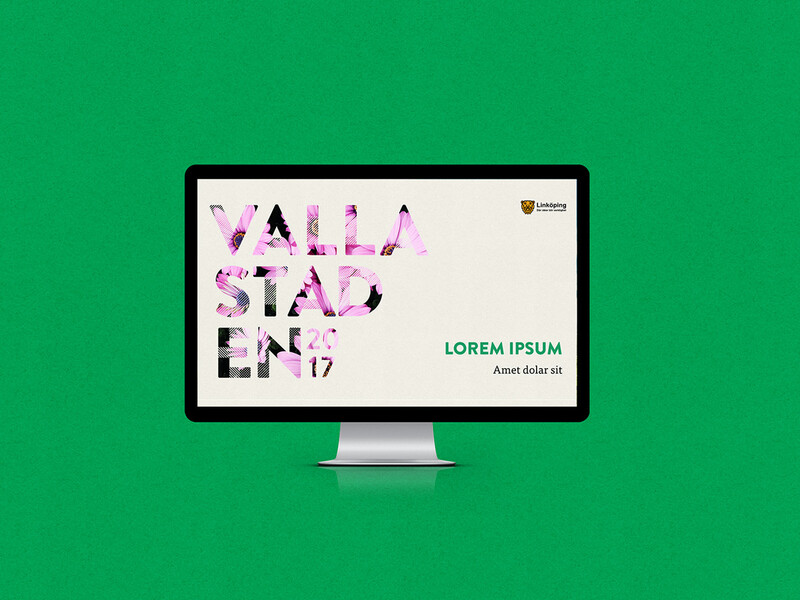 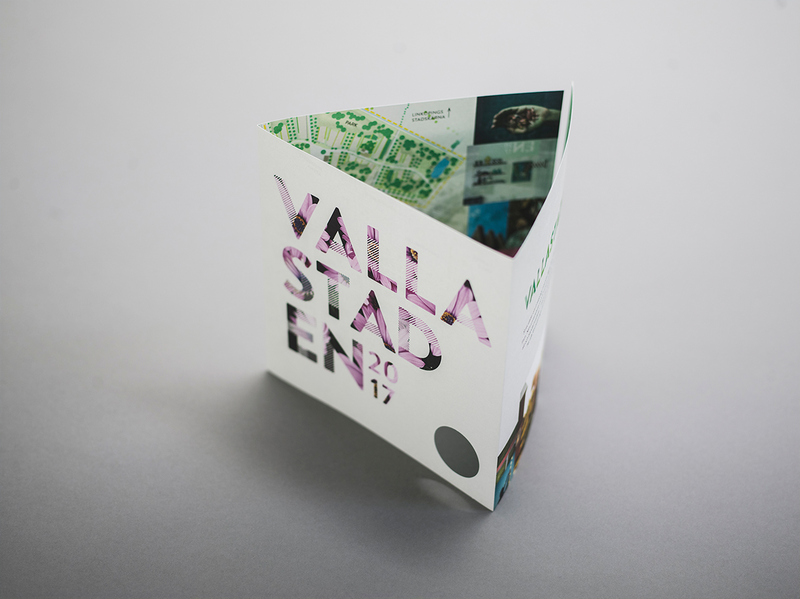 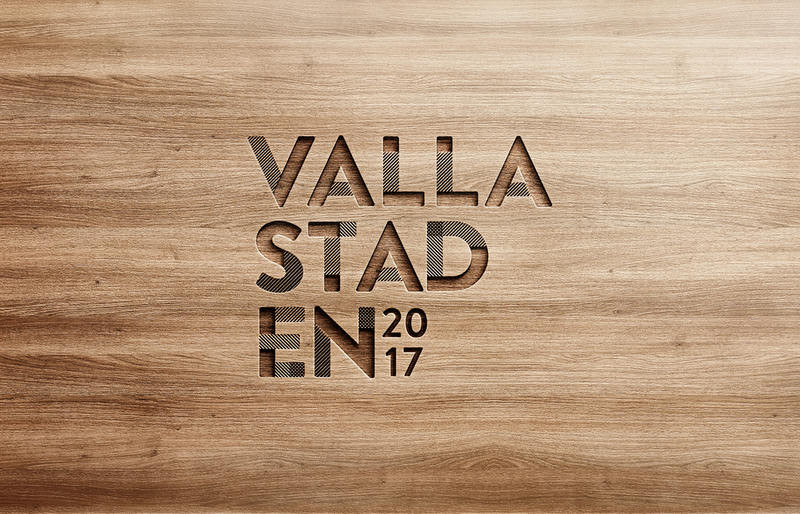 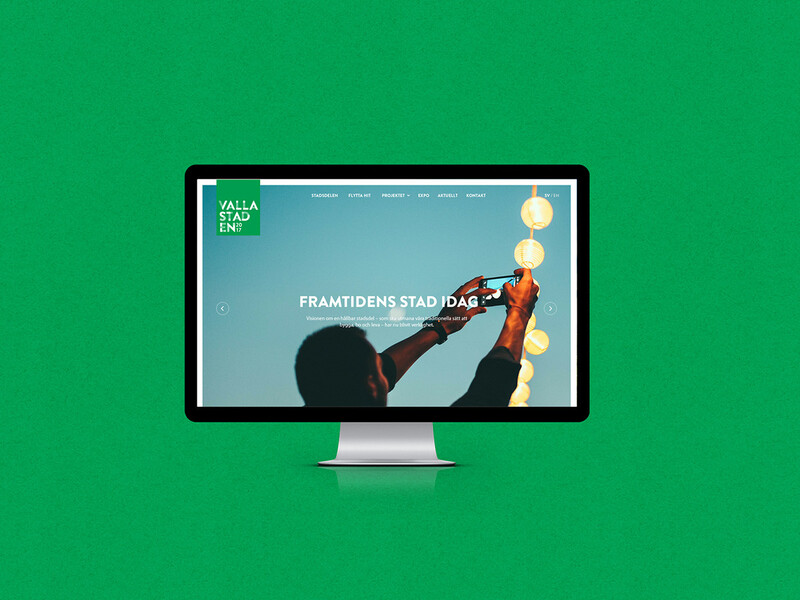 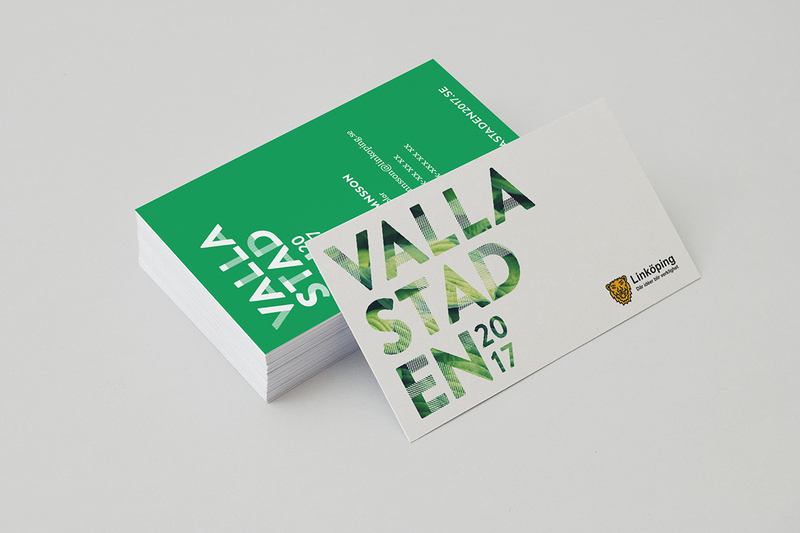 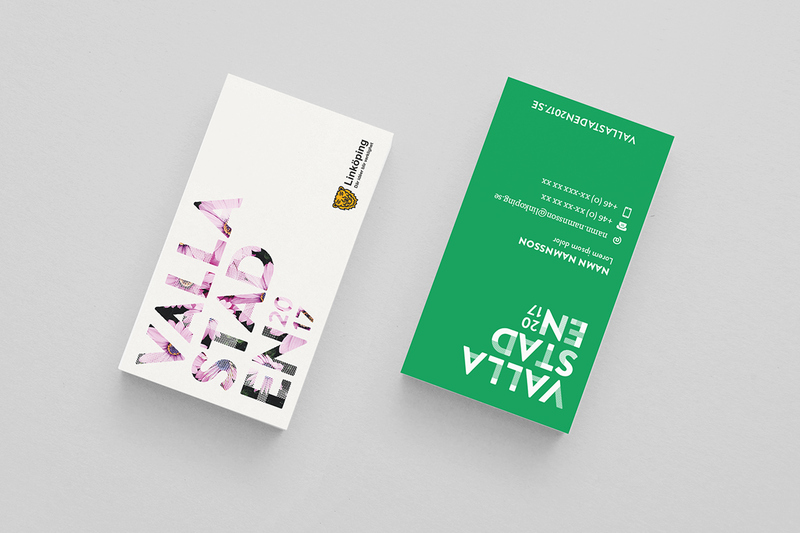 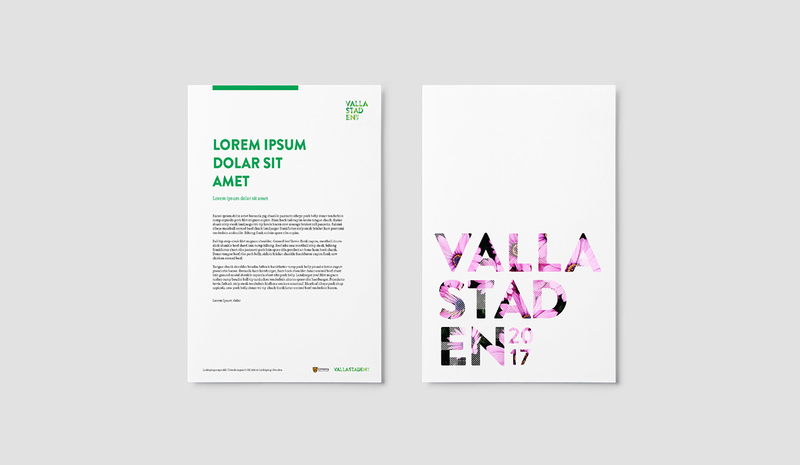 At its very core, Vallastaden is all about a vision of a better society. 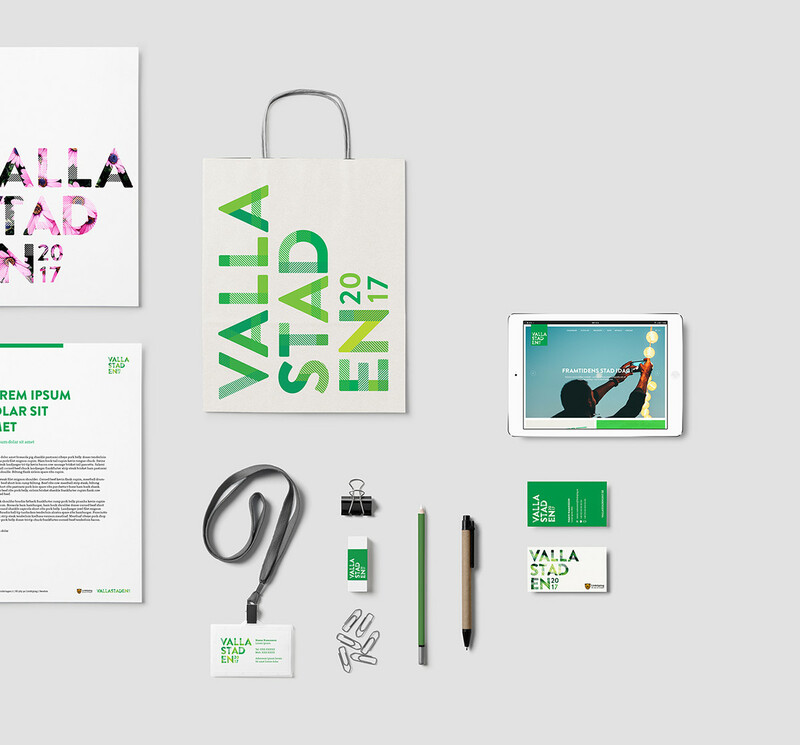 What do we want tomorrow’s society to look like? 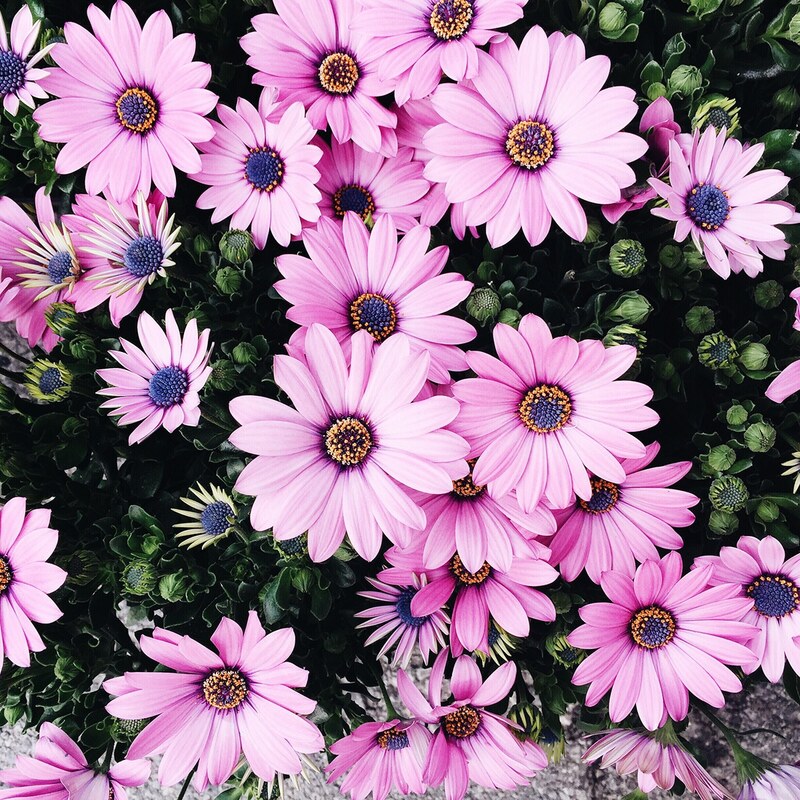 How do we want to live, and what kind of a world do we want to create? 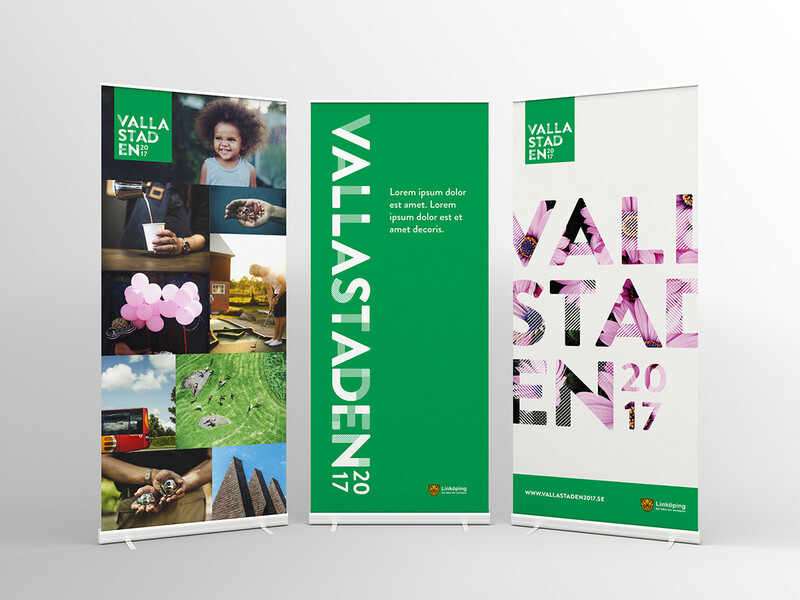 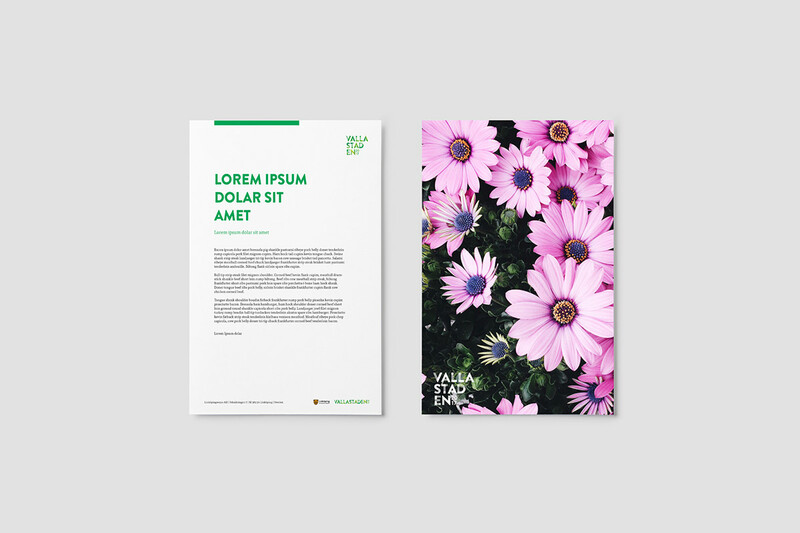 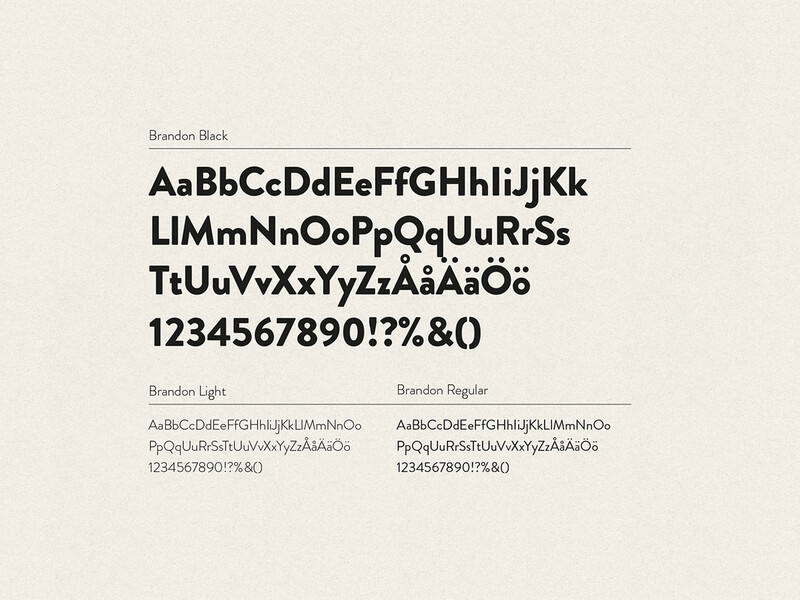 Our job was to create a dynamic visual platform that communicates these values.